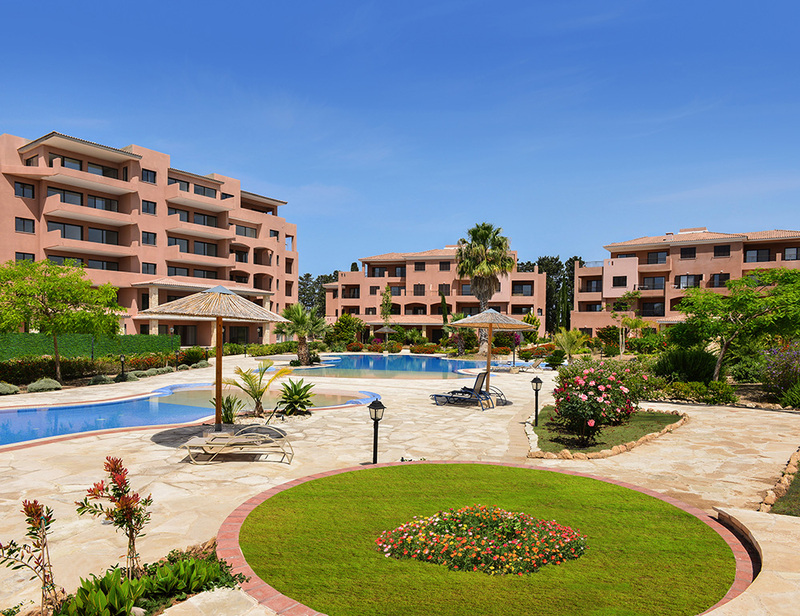 This 2 bedroom Apartment is located in the best location of Kato Paphos on the south side of Aphrodite Gardens on the first floor with fantastic pool view overlooking the project. Fitted wardrobes, marble flooring and modern finishes with under floor heating in all areas are featured. Being close to the Leptos Neapolis Smart Eco-City project with the proximity to Paphos harbor and town center as well as the quality finishes in the interior design of this property will guarantee you the Prime Investment. All Residents benefit from the Leptos IASIS Hospital Membership.